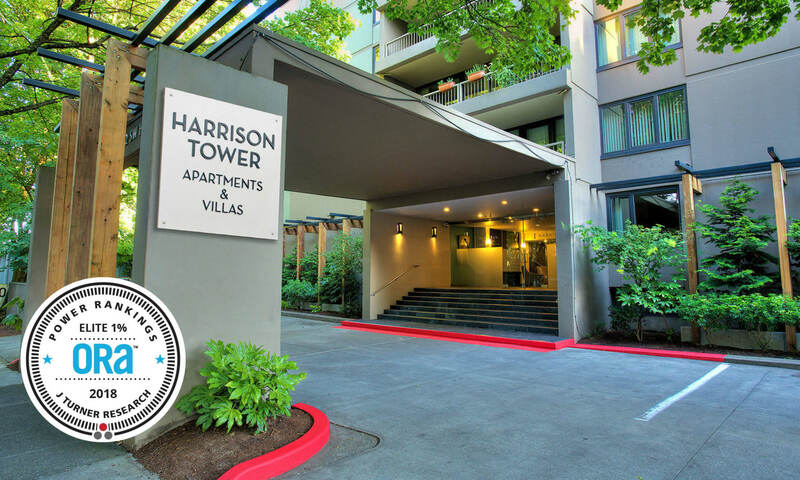 Greetings, and welcome to Harrison Tower in Portland. We’re so glad that you found us and hope you choose to make our award-winning apartment community your home. It’s all about the details here. Challenge your friends to a game on the golf simulator, or kick back and relax to some tunes on the WiFi-enabled pool & spa deck. Celebrate your active lifestyle in our 24-Hour Fitness Center. Or, just stop by our office to chat with our team members – your new family. See, it’s our mission to make your ordinary day a little more special. The first time you visit our community, you’ll see that mission in action. We promise you’ll feel right at home in our apartment townhomes.